Wall street brokerage firm analysts are offering a consensus “Buy” rating on shares of Kulicke and Soffa Industries, Inc. (NASDAQ:KLIC). Brokerage firms covering shares of Kulicke and Soffa Industries, Inc. (NASDAQ:KLIC) have given the stock a “Buy” rating on a consensus basis. 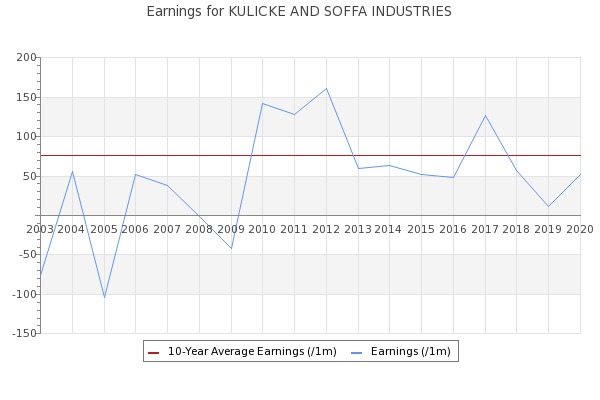 ... like companies that have revenue, and even earn profits, then you may well be interested in Kulicke and Soffa Industries (NASDAQ:KLIC).